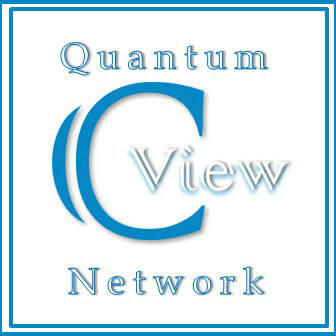 Charlotte View and AveonAestra (channeled by Amy Gebo) welcome all our listeners to the Series: Alchemy by AevonAestra. Thank you for accepting our global invitation to be empowered through services, education, experiences, and vibrational products & tools that increase self-awareness, raise vibrations & consciousness and ultimately, reconnect you with your enlightened state of Divinity. * by filling this form you agree to be part of Amy Aevon Aestra's live Internet Radio Show which is heard globally, available live and on-demand. You also agree to Charlotte View Disclaimer. Amy AevonAestra is an Alchemist and Intuitive Healer working multi-dimensionally, assisting you to anchor higher vibrations and experience more of your true power and soul essence in this physical reality. She is a gifted teacher, a healer of healers, Consciousness coach and guide offering a variety of tools, support and education to assist you on your "journey of remembering". Whatever your self perception, she sees you as a whole, healed Divine being with unlimited potential and holds that vision and vibration as you remember more of your own truth. She is in service to the Light and the healing of humanity. She is an ordained interfaith minister available for blessings and ceremonies.